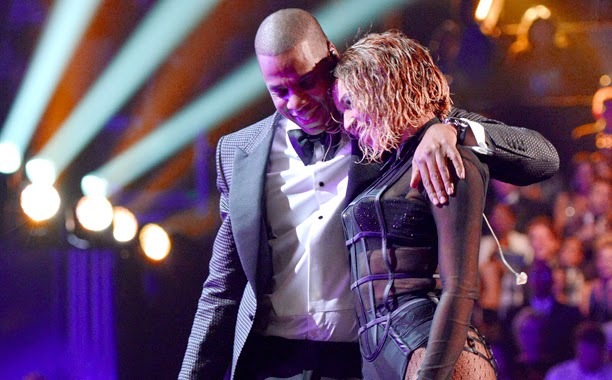 Beyonce and Jay Z have been sued by a Hungarian singer who claims that the couple and their producer stole a part of her song for their hit track ‘Drunk in Love’. Monika Miczura, aka Mitsou, said that the couple and producer Justin Timbaland pilfered a Roma folk song she recorded in 1995, before using it for the first 13 seconds of the hit song and that she never gave them permission, NewsIndia reported. She said that her original song ‘Bajba, Bajba Pelem’ was about hopelessness yet Beyonce used it “to evoke foreign eroticism alongside the sexually intense lyrics and bastardized her song by digitally manipulating her voice with Auto-Tune and various cuts. Miczura wants damages and is also asking a judge to prohibit anyone from playing the song as long as it has her voice. The song originally appeared on the 2013 release Beyonce, which just celebrated its one-year anniversary.